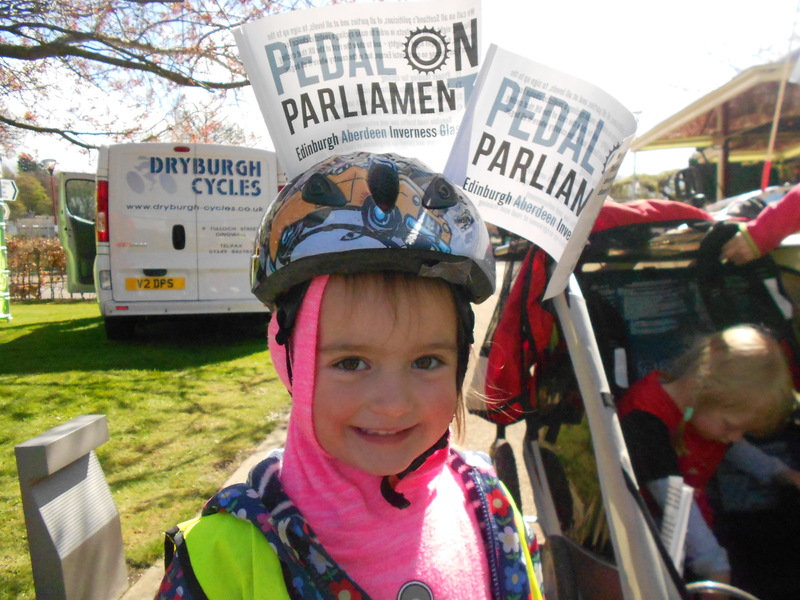 The second annual Pedal On Parliament Inverness ride saw more than 100 people cycle through the city calling for safer streets and more investment in active travel. Families and friends joined forces to ask the Scottish Government and Highland Council to do more to invest in ways to make it easier for people of all ages to get around the city. 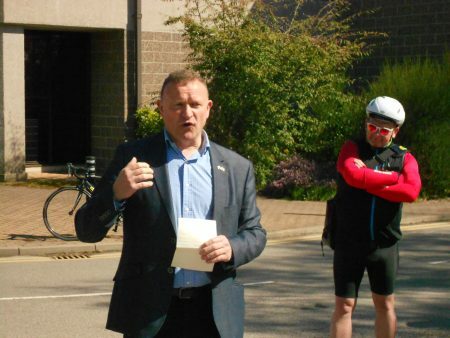 The cyclists, who followed a short route from Bellfield Park to the Ness Bridge and back down the river to pass the cathedral and finish at the Highland Council headquarters on Glenurquhart Road, were backed by politicians from the SNP, Greens and Lib Dems. 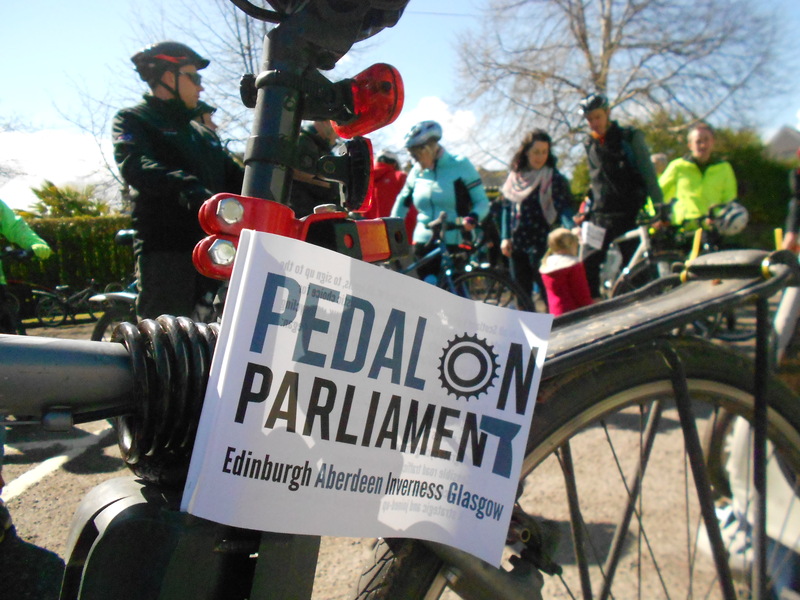 Drew Hendry, MP for Inverness, Nairn, Badenoch and Strathspey, told the crowd that the bicycle has the potential to improve health, the economy and our communities. He said: “It is important that we put people and places before motorised vehicles. 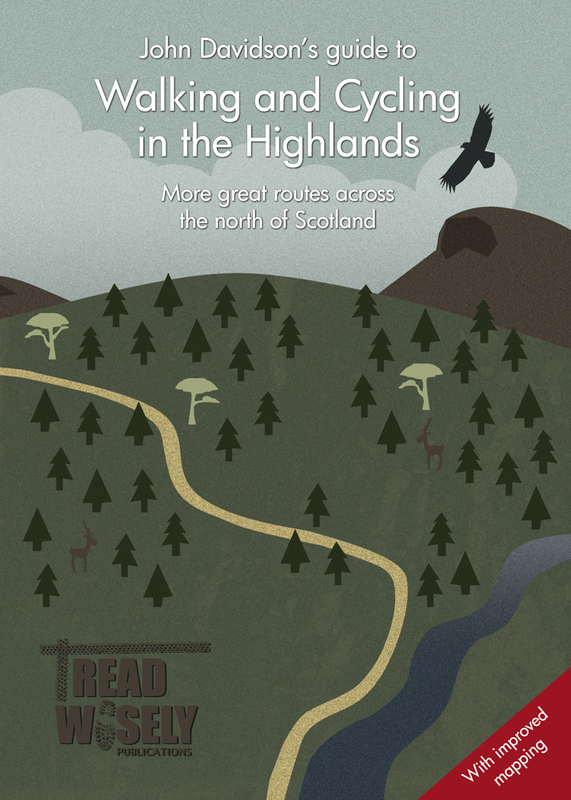 “That doesn’t mean that we argue about the need for them, especially in places like here in the Highlands, but it means we need to make sure we’re designing places for people, and that means putting more people on bikes. 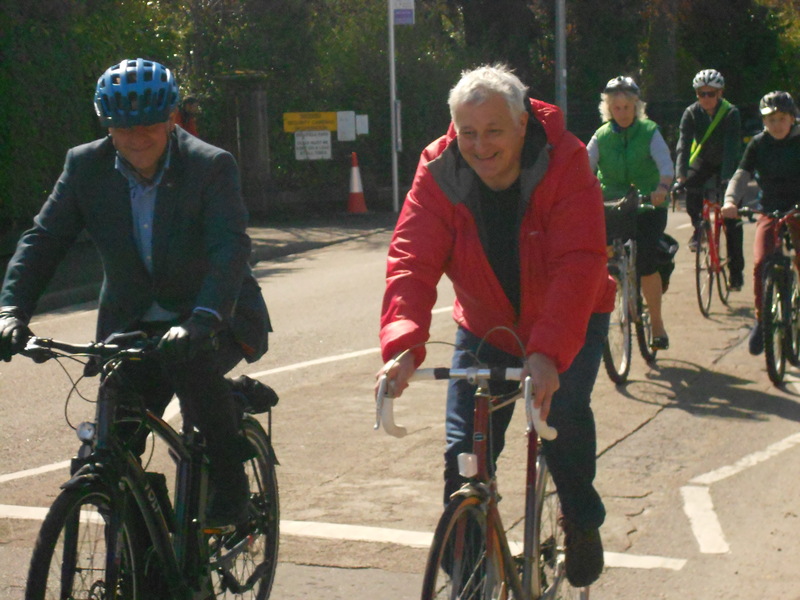 John Finnie, the Greens transport spokesman, said he wanted to see more money go into cycle training for children and adults, as well as investment in infrastructure. 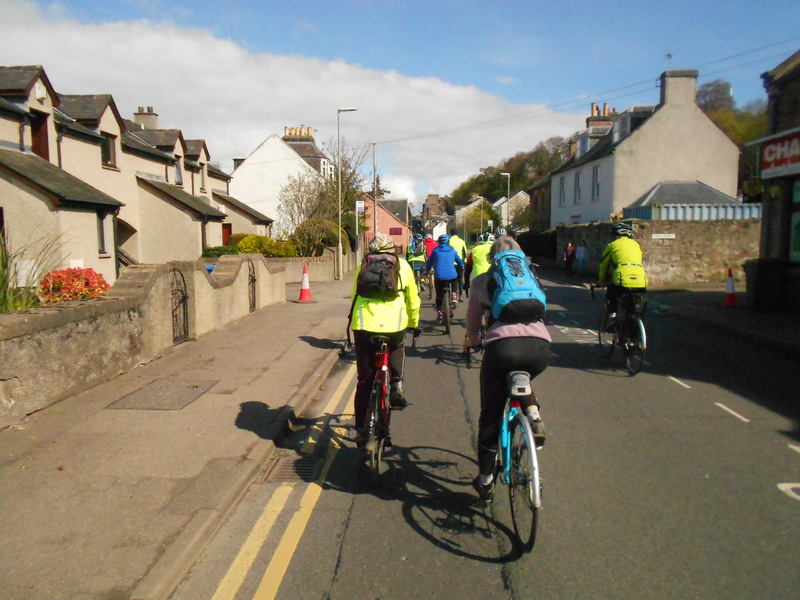 Talking about the new cycle lane near the war memorial in Inverness, he said: “I was delighted to see the low separation at Cavell Gardens because the separation between cycling and motor traffic is very important. People do feel much safer with separation, and the other thing they feel safer with is lower speed of motor vehicles. “We don’t want cycling to be for the suburbs, to be a “middle-class” pursuit; everybody should have access to the training. It’s not just for young people, it’s for older people, too, because I certainly good do with losing weight and cycling will help with that! Lib Dem Highland councillor Gordon Adams said that resources were a problem at the council but he wanted to see more done for cycling. He said: “The key to encourage cycling is safety. Safety means less speed from cars, more cycle paths, more cycle lanes and perhaps a few less potholes. 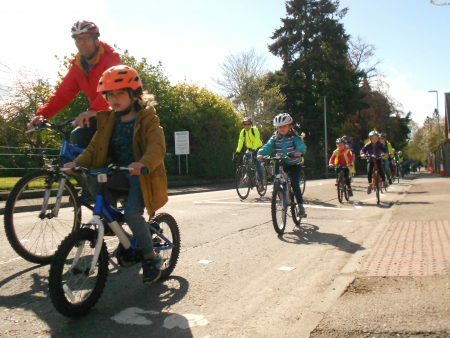 “Highland Council has been promoting safer routes to schools along with Velocity and Sustrans and there’s also a very impressive Cycle to Health campaign in the city. Organiser Mark Falconer was delighted with the turnout, which was similar to the inaugural POP Inverness ride in 2017. Sensible road traffic law and enforcement.